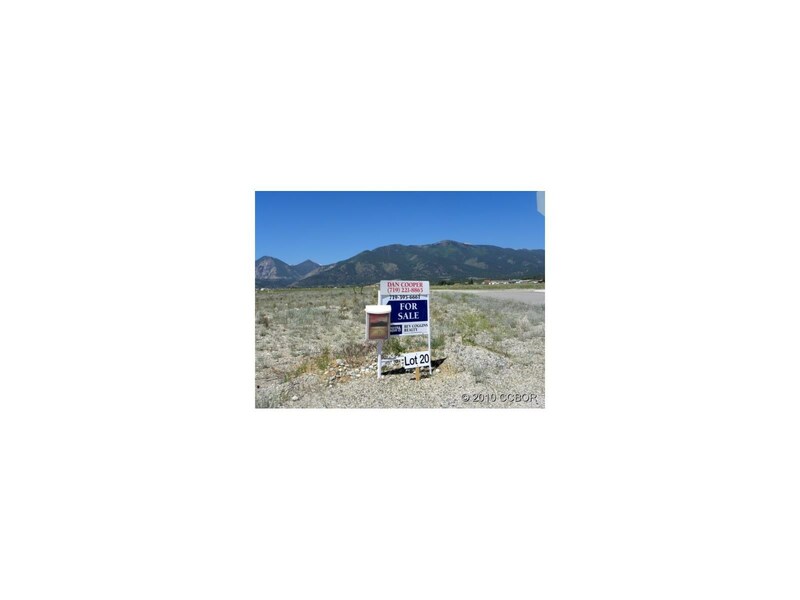 This lot has it all: Sunset Vista IV is within BV city limits, a short bike ride to town., paved streets, street lights, city water and sewer, and all utilities are at the lot. No covenants., 360 degree views of entire Valley. Site built, modular, or off site built homes are welcome.